The new portfolio would be available in retail and multi-brand stores across the country from April 1. “By an estimate, $1.1 billion would be the size of the Indian gaming industry by 2020. Community engagement, augmenting gaming as a profession and latest technological innovation is how we are defining the gaming landscape in India,” Anand Subramanya, Director, Product Marketing, CSB Dell India, told reporters here. The Alienware Area-51m is also the world’s first gaming laptop that supports upgradeable NVIDIA GeForce RTX graphics, 64GB of memory and 2.5Gbps Ethernet technology. “This is an exciting time for PC gaming all over the world as well as in India. We are delighted to introduce ground-breaking, high-performance gaming machines like Area-51m and m15,” added Frank Azor, Vice President and General Manager, Alienware, Gaming and XPS. 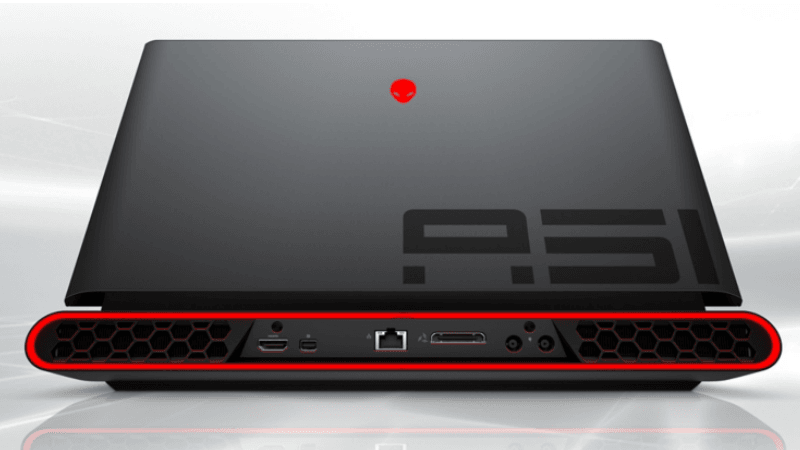 Dell also refreshed its G Series gaming laptops with the launch of the new G7 gaming system. With a design that is 19.9mm thin, it is the thinnest G Series laptop to date. Powered by the 8th Gen Intel Core processors and NVIDIA GeForce 20 series RTX graphics card, and 144Hz refresh rate panel, the G7 optimises demanding AAA game titles and can also be utilised for everyday use.